We are offering tailor made Serviced Offices to suit your exact requirements. The Hayes Serviced Offices is available on flexible terms with very competitive rates. (3 months license agreement with all inclusive rates or 3to 5 year lease on larger space). We can offer clients either large open plan layouts or partitioned smaller Serviced Offices that are ready to move in to. The Serviced Office suites in Hayes offer the flexibility to allow your business to contract or expand as your individual requirements change. Single person businesses are just as welcome as multinational companies and the size of Serviced I-Offices to let are flexible to suit. The Hayes Serviced Office s is arranged over the ground and 3 upper floors. We have 24 hour access, including weekends and bank holidays. With comfortable, tailor made self contained, ready to move in Seroffice suites. Each floor has its own fitted kitchen, and separate male and female toilets. 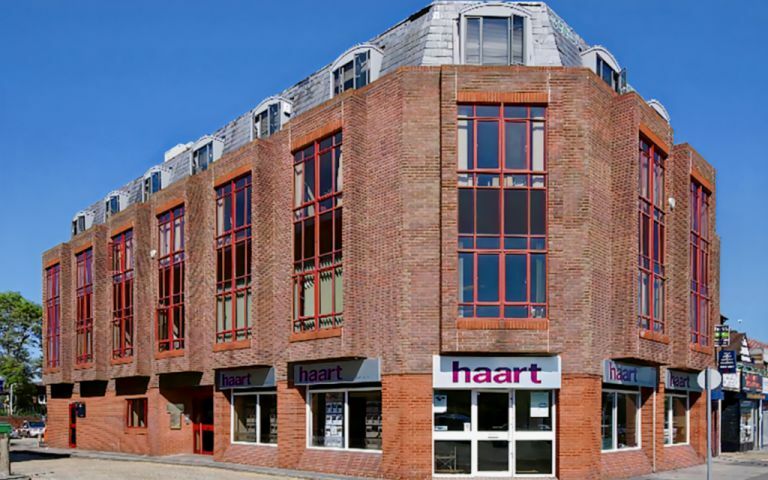 The Serviced Offices are located in Hayes on Uxbridge Road. The Serviced Offices are within walking distance from Hayes & Hayes Harlington Stations.